Although the Sunshine State is home to 50 or so different types of snakes, there are only six species of that can be considered dangerous in Florida. These have venomous bites that can harm humans, and should be avoided. Generally speaking, if you encounter a snake and are unsure whether it is dangerous or not, you should avoid it. Snakes in Florida are not generally aggressive and won’t normally attack you unprovoked. In fact, most of the time, they will attempt to flee if you go near them. But on the rare occasion that they don’t flee (because they are sunning themselves, for instance) under no circumstances should you attempt to handle the snake–especially if you are unsure if it is venomous or not. This also goes for snakes that may have only recently died, which can still give you a venomous snakebite reflexively. If you do receive a bite from a venomous snake, for whatever reason, seek medical attention as quickly as possible. The only effective treatment for a venomous snake bite is to receive antivenin. 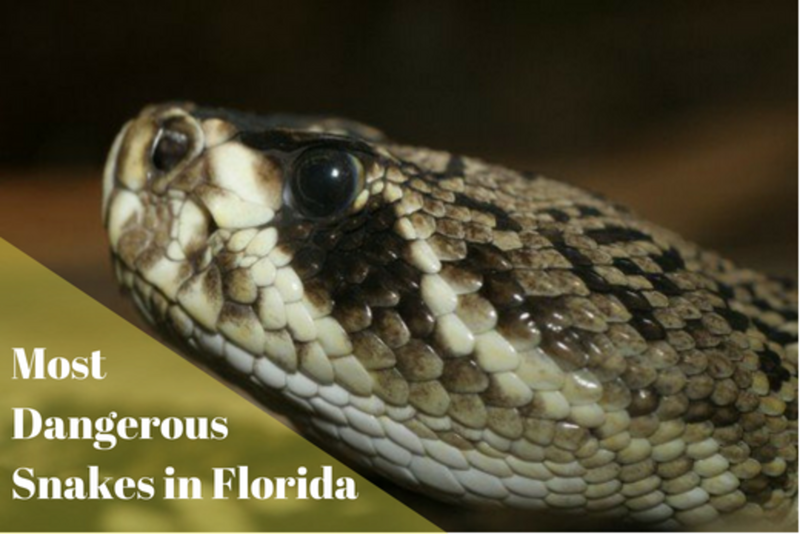 With all of the above in mind, here are the 6 most dangerous snakes in Florida. Continue reading for more information on each of these snakes. The snakes are ordered randomly. 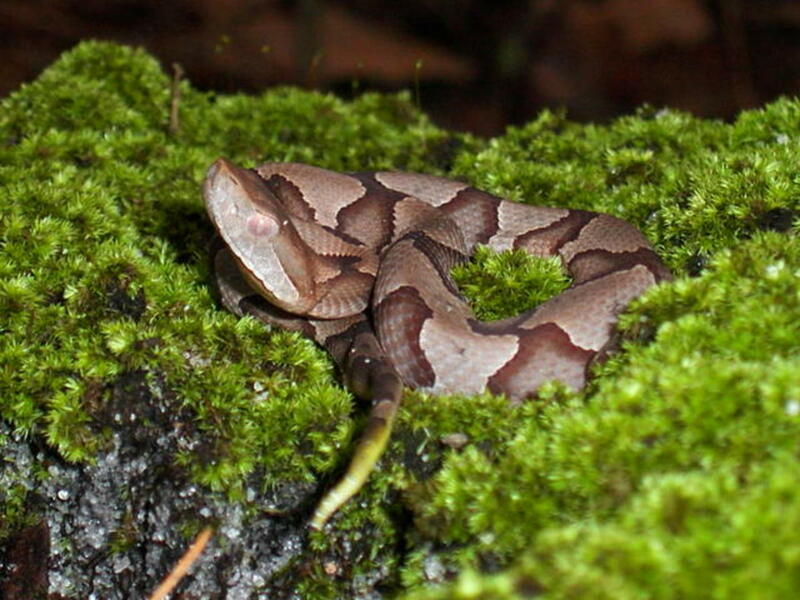 The southern copperhead, also called the copperhead, chunkhead, or highland moccasin, is a type of pit viper endemic to the eastern part of the United States. The biggest copperhead known measured 53 inches in length, but a typical adult is usually between 22 and 36 inches in length. 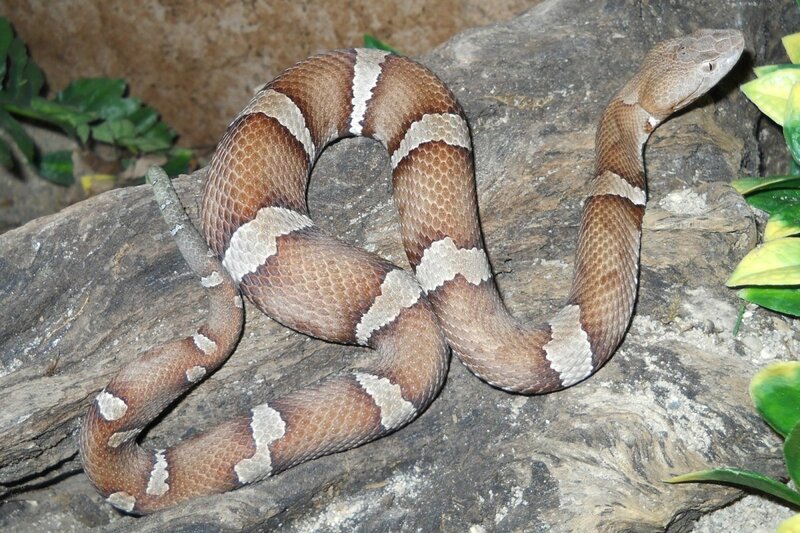 The southern copperhead is a stout snake with a wide head. Its coloring is a pale to pinkish tan color that turns darker towards the midline, and is overlaid with crossbands. 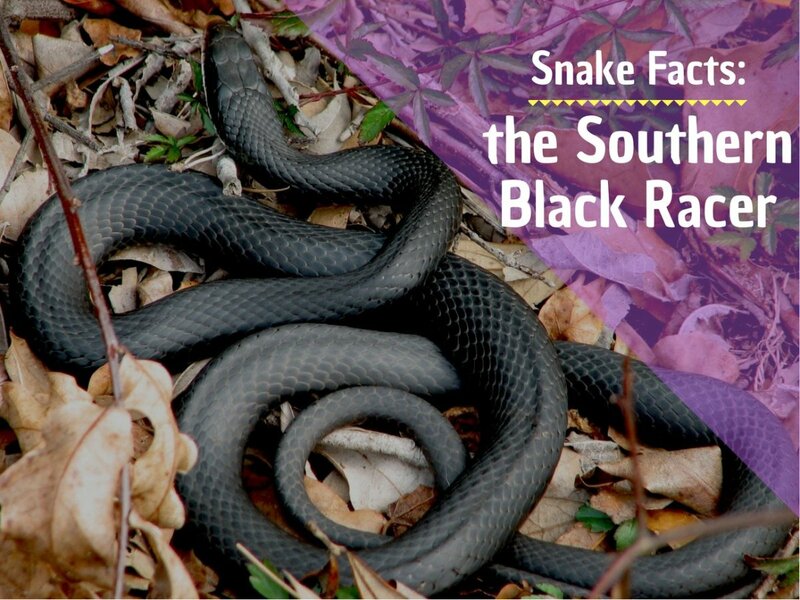 Because these snakes like damp vicinities around swamps, streams and river beds, they are usually found in the area of Apalachicola River, as well as west of the Florida panhandle.They have also been known to live in suburban areas. The venomous bite of copperheads is very painful, but does not usually kill a healthy adult. 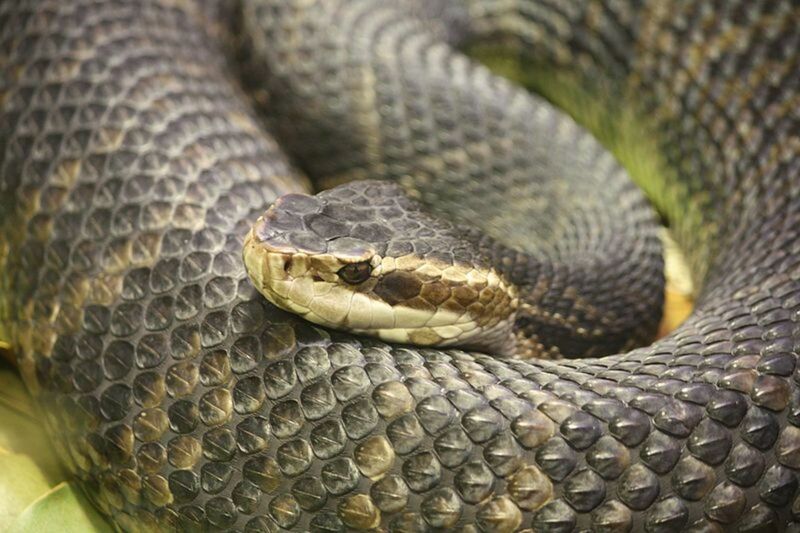 Still, bites from these dangerous snakes are more life-threatening to older people, children, and people in bad health. 2. Cottonmouth or "Water Moccasin"
Both snakes are pit vipers, and can be distinguished by their blocky, triangular head, wide body, dark coloration, and the geographical location where they are found. The largest cottonmouth discovered was 74.5 inches long, but a typical adult usually measures between 20 and 48 inches long. 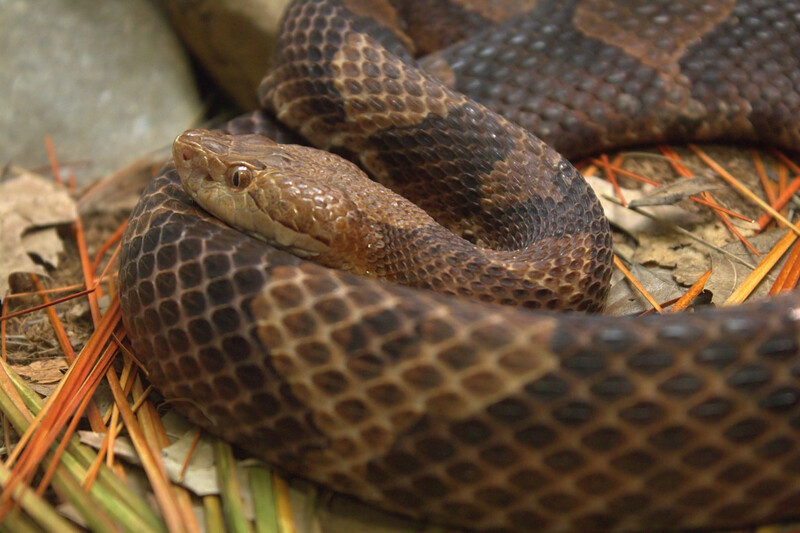 The bite of a cottonmouth is painful and can be fatal if not treated. If they feel threatened, they will coil their bodies, display their fangs, and make ready to bite. They aren’t usually aggressive, but some males can be very territorial on certain occasions. Cottonmouths are semi-aquatic vipers and are normally found in, or near water. They are very strong swimmers. 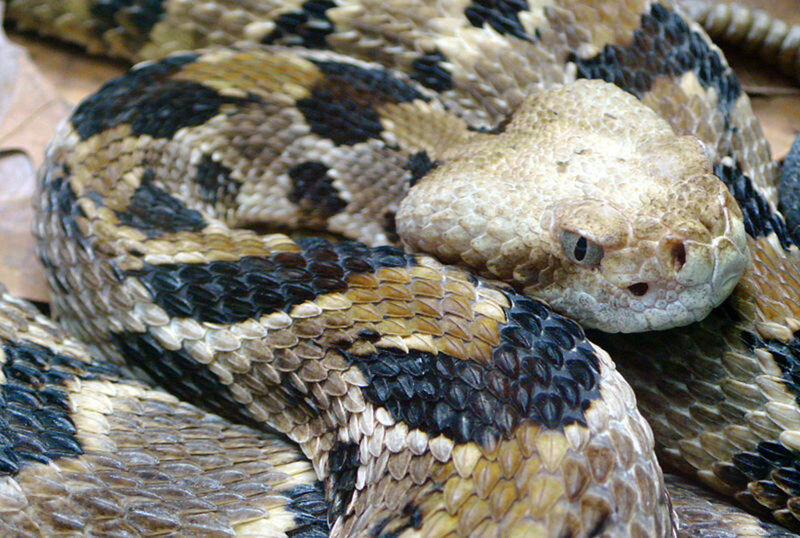 The timber rattlesnake, a venomous pit viper, is also sometimes called the canebrake rattlesnake. As far as Florida is concerned, this snake is usually only found in eight or nine northern counties. The biggest timber rattlesnake known measured 74.5 inches, but a typical adult is usually somewhere between 36 and 60 inches in length. The timber rattlesnake’s brown and black chevron-like crossbands on a grayish background act as good camouflage, making the snake easy to miss. 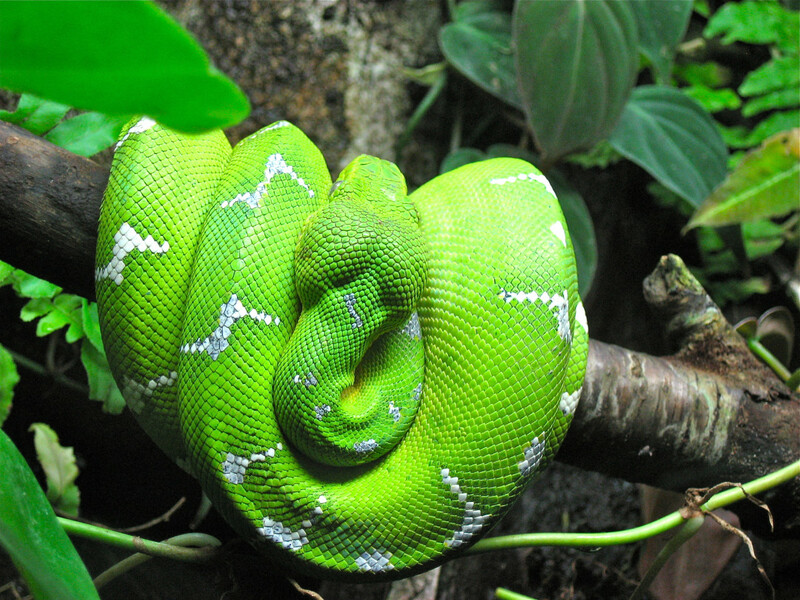 Like most pit vipers, it also has a menacing, triangular shaped head. This snake should be given a wide berth, as it is one of the most dangerous snakes in Florida. Its favorite habitat is deciduous forests in rugged terrain. The snake was once common, but has since been largely killed off by humans. Like all snakes, it should be respected, as it plays a vital part in the local ecosystem and controls rodent populations. The dusky pygmy rattlesnake, also sometimes called the pygmy rattler or ground rattler, is the most common venomous snake in Florida. It is another member of the pit viper subspecies. 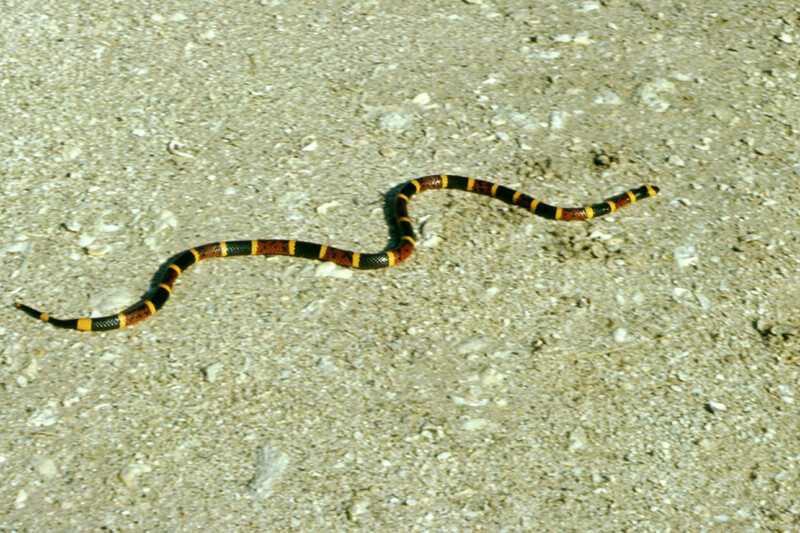 This small snake can be found all over Florida, apart from the Florida Keys. The longest dusky pygmy rattlesnake ever reported was 31 inches, but a typical adult is between 12 and 24 inches in length. This snake will attempt to defend itself if it feels threatened. It has a rattle that sounds like a buzzing insect when it is agitated. Its bite is not normally fatal, but very painful. 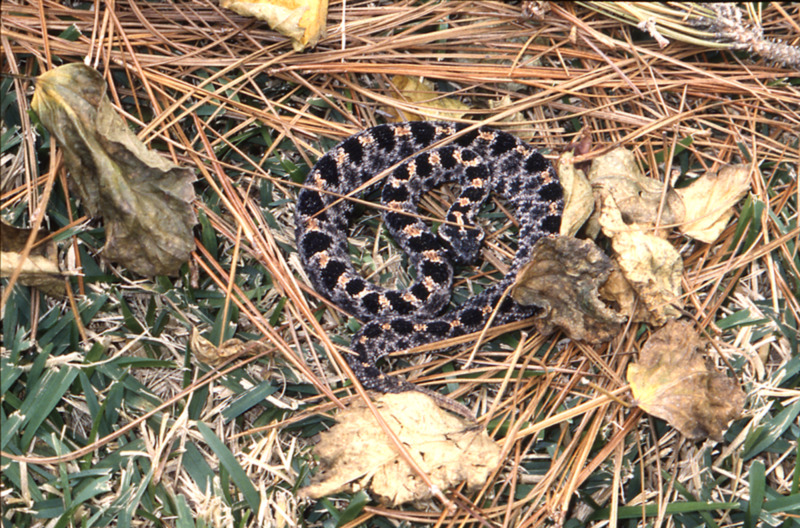 The dusky pygmy rattlesnake feeds mainly on frogs and mice, and is commonly found in flatwoods, around lakes and ponds, freshwater marches, and swamp. The eastern diamondback is sometimes referred to as simply a rattlesnake or a rattler. It is the biggest of the rattlesnakes in the Americas and, although it is not the longest venomous snake, it is the heaviest. A typical adult is between 36 and 72 inches in length, but they can be as long as 96 inches. They are very heavy in snake terms, with one captured specimen weighing as much as 26 pounds. This impressive but dangerous snake can strike as far as up to 2/3 of its body length, and has a venomous snakebite. 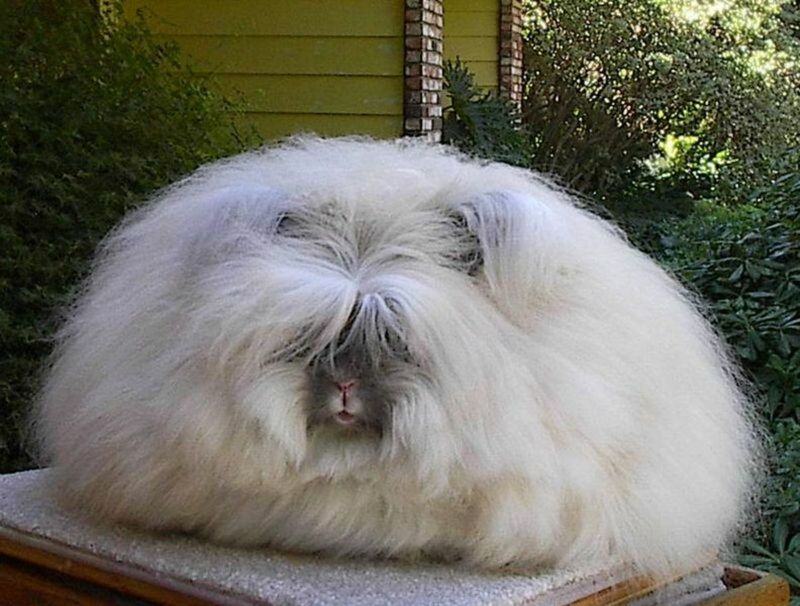 It feeds on rodents such as mice and rats, as well as rabbits and other warm-blooded prey. During the American Revolution, a symbol of an eastern diamondback was featured on the Gadsden Flag, which is considered by many people to be the first flag of the USA. The eastern coral snake is sometimes simply referred to as a coral snake.These snakes have very distinctive markings, consisting of black, yellow-white, and red colored banding. They are normally small in size with an average length of between 20 to 30 inches, and can be found throughout Florida. This dangerous snake has a serious bite, with perhaps only the eastern diamondback rattlesnake rivaling it in terms of deadliness. It feeds on lizards, frogs, and other snakes. Snakes inject venom in order to stun, numb, or kill their prey. Humans are unlikely to be killed by a venomous bite if they receive treatment soon after being bitten. Some common symptoms of a venomous snake bite are listed below, as well as what you should, and should not, do after being bitten. How Can You Tell If a Snake Is Poisonous or Not? With the exception of the eastern coral snake, every venomous snake in the United States belongs to the pit viper subspecies. Thus, one way to identify venomous snakes is to learn about the common traits nearly all pit vipers share. Keep in mind, there is no infallible way to identify a venomous snake with your eyes alone, but with the information below, you can make an educated guess. What Can You Put in Your Yard to Keep Snakes Away? There is nothing you can put in your yard to keep snakes away. Some people use mothballs, but these are extremely toxic and should never be used: they are manufactured with a dangerous ingredient that has been banned by the EPA because of the danger it poses to both human and animal life. Keeping snakes out of your yard is as simple as determining the factors that are attracting them. Once you've discovered why snakes are frequenting a space, you can take steps to remove the attractive elements. It is important to note, however, that having snakes in your yard is usually an indication that a healthy ecosystem has been established–an ecosystem that includes a variety of plants, animals, and insects. 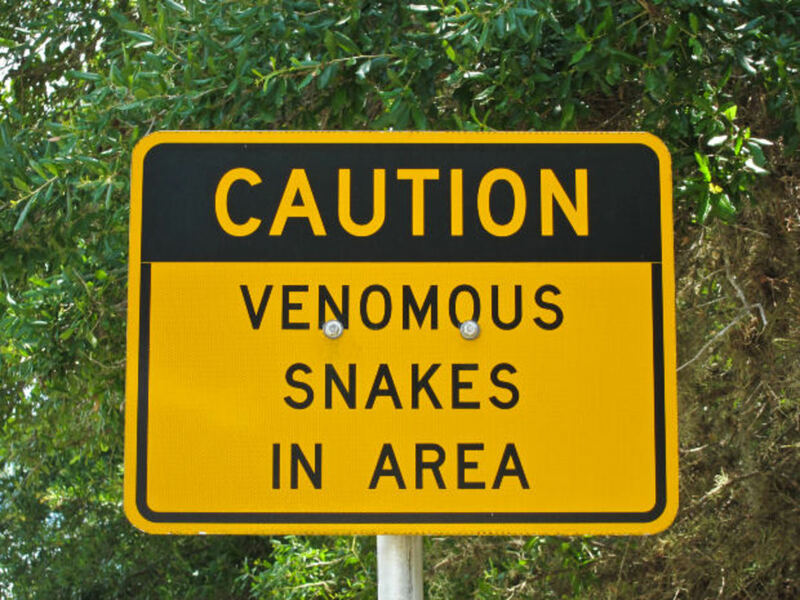 If you wish to keep snakes out of you yard, you will have to destroy this ecosystem, so weigh your options carefully, and remember that the majority of snakes in the United States are not venomous. Yard Maintenance: Snakes seek something to eat and sheltered place to live. To prevent snakes from making a home in your yard: remove weeds, keep firewood elevated, install screens and seal crevices, and keep compost in a closed container. Remove the Food Supply: Since most snakes feed on insects and rodents, you will need employ extermination methods (mouse traps, repellent, pesticide) to destroy the food source of snakes. Use a Natural Snake Repellent: Once you have completed the first two steps, the final way to keep snakes out of your yard is to use a natural solution of cinnamon and clove oil to repulse curious snakes. This step will only work if you have completed the first two. What Is the Most Venomous Snake in Florida? When it comes to the potency of a snake's venom, the snake with the most potent venom in Florida is the eastern coral snake. While these snakes are rather small and only inject a small amount of venom, their neurotoxins are so strong that a bite can be potentially lethal to a human. When it comes to the quantity of venom a snake injects, the eastern diamondback–with its large body, huge venom glands, and long fangs–can deliver a massive amount of venom. While the eastern diamondback may have less potent venom than the eastern coral snake, it more than makes up for what it lacks in potency with the sheer amount of venom it injects. Both the eastern coral snake and the eastern diamondback are equally dangerous, and should be considered the most venomous snakes endemic to Florida. Are There Anacondas in Florida? 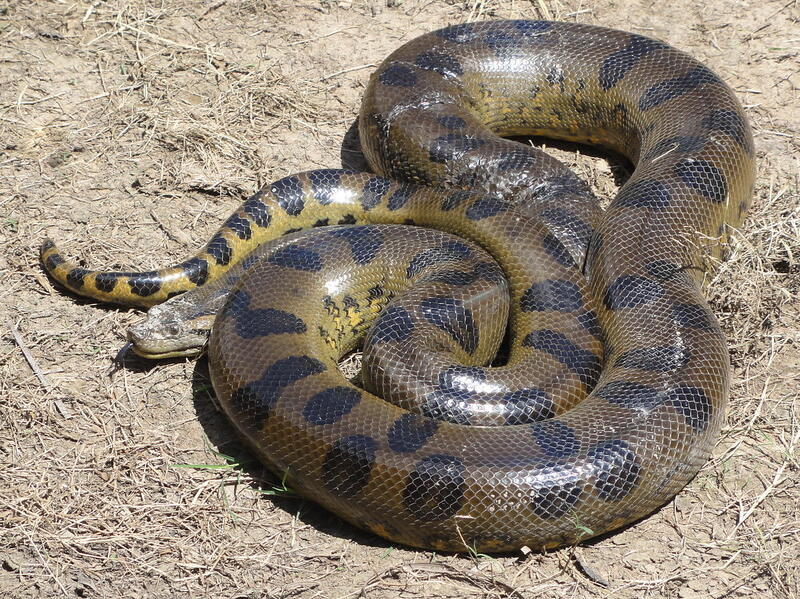 While not endemic to Florida, green anaconda (Eunectes murinus) sightings have been reported in the Florida Everglades. 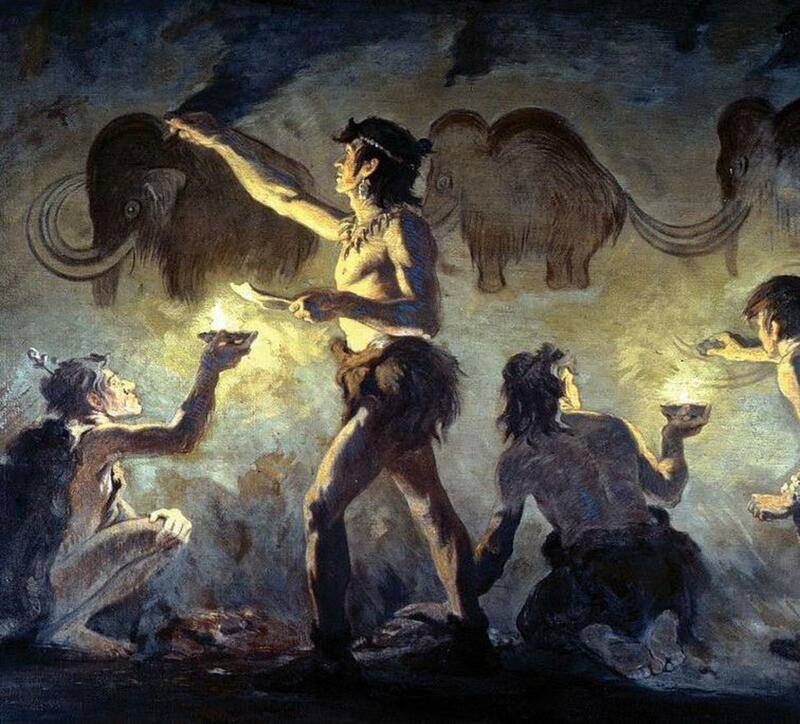 Natives of South America, it is not exactly clear how these snakes made their way to Florida. Nevertheless, green anacondas have made the Everglades their second home and are breeding with each other. Since an average green anaconda can weigh up to 150 pounds and grow up to 22 feet in length, the idea of anacondas is Florida is a scary thought. The behavior of an anaconda largely depends on the individual snake, but they are generally considered to be more aggressive than the Burmese python, another invasive snake species that has made the Florida Everglades its home. What's the best way to determine if a snake is venomous in Florida? Unfortunately, there are no reliable universal rules when it comes to recognizing venomous snakes in Florida, as their appearance varies. 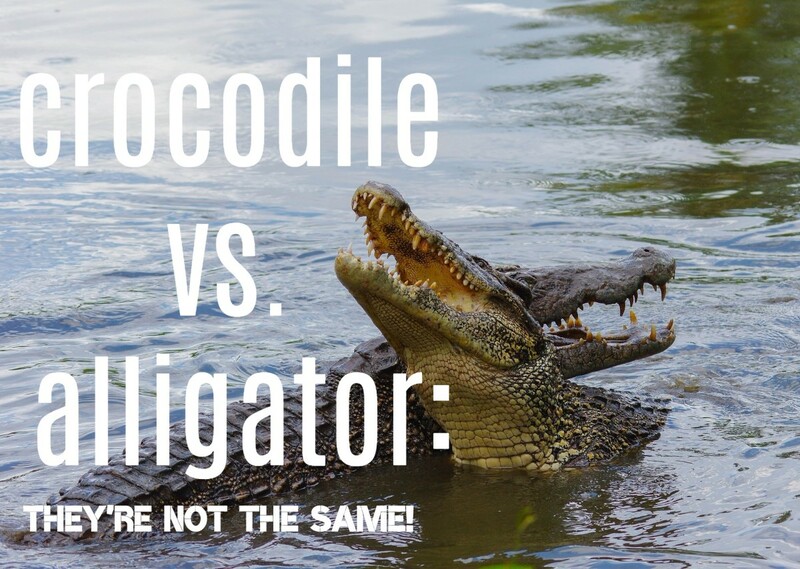 However, if the snake has a rattle at the end of its tail, then it's a rattlesnake and you should be wary, both the timber and the dusky pigmy deliver a nasty bite. The other venomous snakes that you might encounter are the copperhead, cottonmouth, eastern diamondback, and eastern coral snake. These snakes vary in size and shape, however, so must be identified individually. How likely are you to encounter a snake in Florida? It depends. 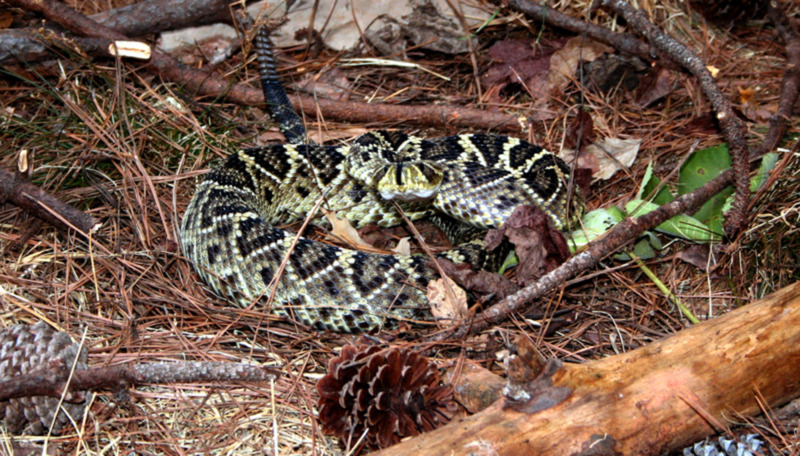 Snakes are more likely to be encountered in the warmer/hotter months and certain terrain, for example near water, in thick undergrowth, or in wood piles. I have lived in Florida for eight years, often working outdoors, and have encountered snakes on average maybe three or four times each year. Harmless snakes, such as tree snakes, rat snakes, and black racers are generally much more often encountered than venomous ones, in my experience, but it depends on the terrain. If you take appropriate care, snakes don't usually pose any danger. My wife got bit by a Levi snake on the lip and survived! Think she swallowed a little bit venom too...booyah! The stock photo of most dangerous snakes. It has a round pupil, does that mean it is not poisonous? I have read that the biggest eastern diamond back rattlesnake weighed 45 pounds and was found in tennessee in the 1940s. Did not know a lot about snakes but this helped me a lot thanks. I heard theirs black mambas in Florida is this true? Great article... We had a person, here in Jensen beach, bitten by coral snake while she was trimming her bushes. Very small snake but very powerful poison, that acts a lot like that of a Cobra. Best to you, and thank you again for the fine article. or red and yellow kill the fellow, red or black throw him back.. I was in Orlando Florida for one day and I was 2 feet away from a daddy cottonmouth I was stunned. But honestly I love snakes and really care and respect for them and love them and don't think you should be afraid of them. GO STEVE. Irwin. Even though sadly he died by a stingray. Ps if your gonna be scared of an animal Spider. Stingray. Omg going to florida better watch out but thanks good article. Interesting but really sounds like a horror film.Well shared and rated up. Haha, Paul. I respect the &%#@ out of snakes! That's why I won't go near poisonous ones. We're fine if we both keep our distance. Like watching grass snakes, though. I am tempted to respond with a glib comment like "Snakes should be respected, not feared", but the truth is that it is natural for human beings to be scared of snakes. My worry is that I will tread on one when I am out running, though I usually only see dark racers and arboreal snakes in my neighbourhood usually, both of which are harmless. My sentiments exactly, Teresa. Hate, hate, hate snakes but sometimes I watch shows about them on tv. Excellent hub, Paul. We have rattlesnakes way far up north so I have never seen one nor do I wish to ;-). Ouch, I don't know why I look when I'm absolutely petrified of snakes even if it is 100% certain that one I am close to is non-venomous. I didn't just look at the pics, though - this is an informative hub for those living in Florida. I like the little rhyme, but I am still not going anywhere near a snake if I can help it, even if red touches black.